전북 백산에 있는 산성터인데, 산성은 적의 공격을 막기 위하여 산에 쌓은 성을 말한다. 백산성이 만들어진 시기는 대략 660∼663년 사이로 생각된다. 백산성은 백산 정상을 둘러 쌓아 만든 성으로 바깥성을 포함한 4개의 단이 있으며, 토단 바깥으로는 말뚝을 박아 울타리를 둘렀을 것으로 추정한다. 일부 훼손된 곳이 있으나 건물터, 옛 우물터, 삼국시대 토기조각들과 높이 3∼4m 정도의 토단이 잘 남아있다. 이 산성은 동학농민운동 때 동학군이 근거지로 사용하기도 하였고, 성곽연구에 좋은 자료가 되는 유적이다. 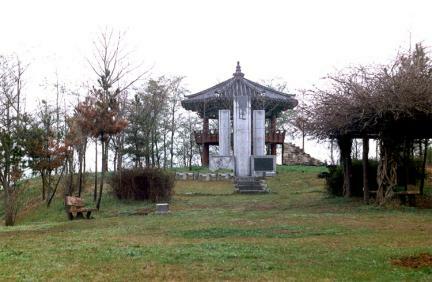 Located in Baeksan Mountain, Jeollabuk-do, a fortress was built on the rough mountain to block the enemy's attacks. 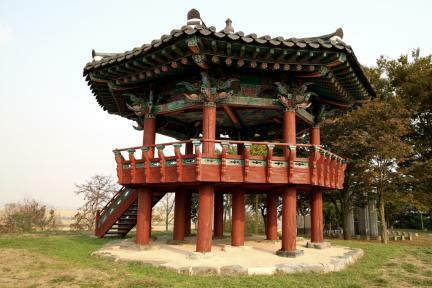 Baeksanseong Fortress was believed to have been built sometime between 660 and 663. 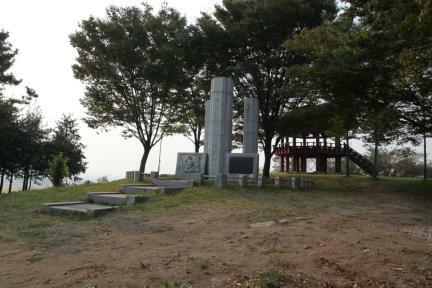 The fortress surrounds the summit of the mountain and consists of 4-layered walls including the outer wall. 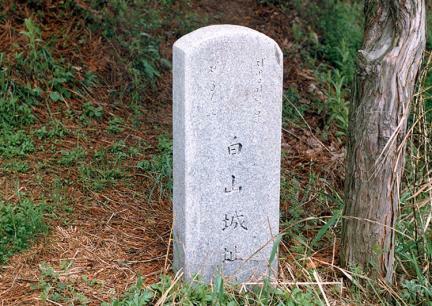 A fence connecting the hammered stakes around the outer wall was assumed to have been built. 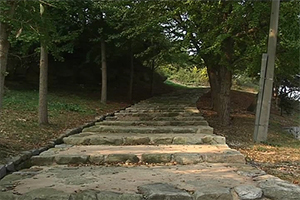 Although the fortress has been partially damaged, the building sites, ancient wells, and broken pottery from the Three Kingdoms Period have been excavated with the well-preserved 3 or 4 m tall earthen wall. 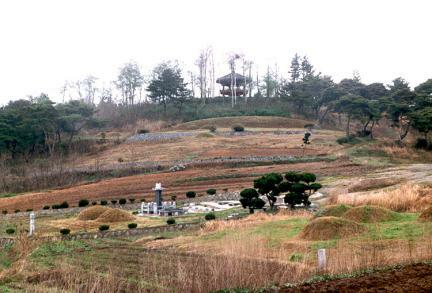 The Donghak peasants’ army used this fortress as its stronghold during the Donghak Peasant Movement. 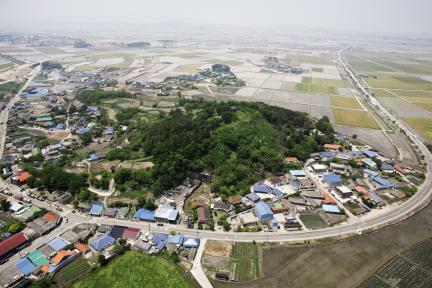 It is also a very reliable archeological source of data for research on Korean fortresses.